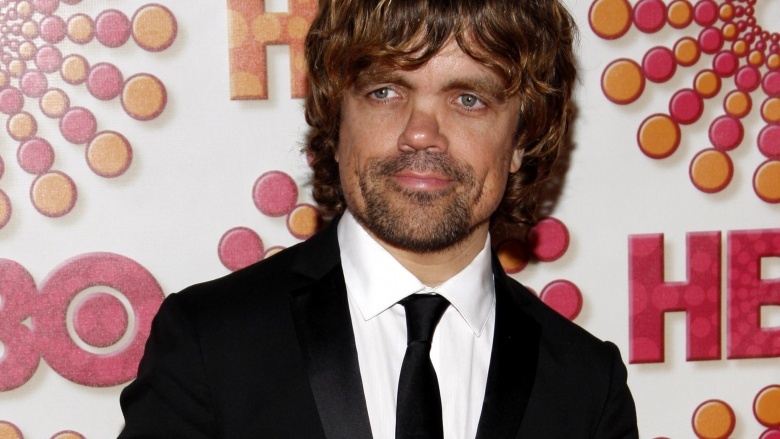 Described by one reviewer as "a national treasure," Peter Dinklage has achieved the rare success for a little person of having escaped typecasting. Before being cast as Tyrion Lannister, his most obvious role was in 2003's Elf starring Will Ferrell. But since a large part of that role involved making a joke of his small size, we've decided to look for roles that befit an actor of his huge talent. Here are a few other roles where his acting, rather than his height, is the takeaway memory. A so-so comedy about a one-time screenwriter, Dinklage plays K.C. Munk, who finds himself in need of $10,000 to pay ransom on his kidnapped dog. Throw in a funeral in L.A. and shenanigans ensue. It's a role that anyone could have played, large or small, but Dinklage nails it. That this film is worth watching at all is in no small part because of him. This 2007 British film was remade from the same script in 2010 with an American cast and a less restrained (more American) style. It received mixed reviews from critics who couldn't agree if the original or the remake was better. But that doesn't matter for our purposes, since Peter Dinklage was cast in both for the same part. Set during a funeral at the home of the bereaved family, the story revolves around one son's efforts to write and deliver a eulogy. But the funeral keeps getting interrupted by various slapstick and toilet humor moments. Dinklage plays an uninvited guest who attempts to blackmail the family with personal revelations about the dead father. While an American remake of a British original is not unusual (The Office, anyone? ), recasting the same actor for the same part definitely is. And that tells you everything you need to know about the actor who was cast twice. 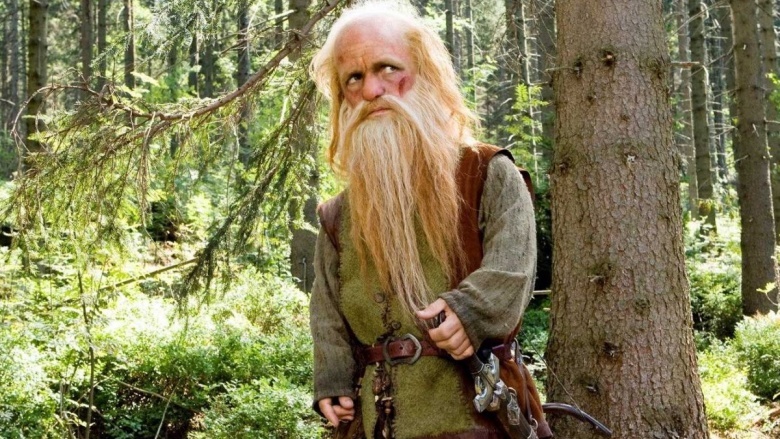 It is worth noting that, in contemporary fantasy, dwarves are often strong and proud warriors (think Lord of the Rings), rather than comic relief. This is mostly the case in The Chronicles of Narnia: Prince Caspian, the sequel to The Lion, the Witch, and the Wardrobe. Here Trumpkin (Dinklage), a leader among the resistance, serves as a guide, protector, and provider-of-backstory to the franchise's heroes, the Pevensie children. Dinklage's pragmatic character shines against the backdrop of English children and CG animals, providing a necessary and enjoyable anchor, and preventing the story from floating back into it's own wardrobe. Threshold, a sci-fi series about a small team battling an alien invasion, was widely mourned when it was canceled after its first season. 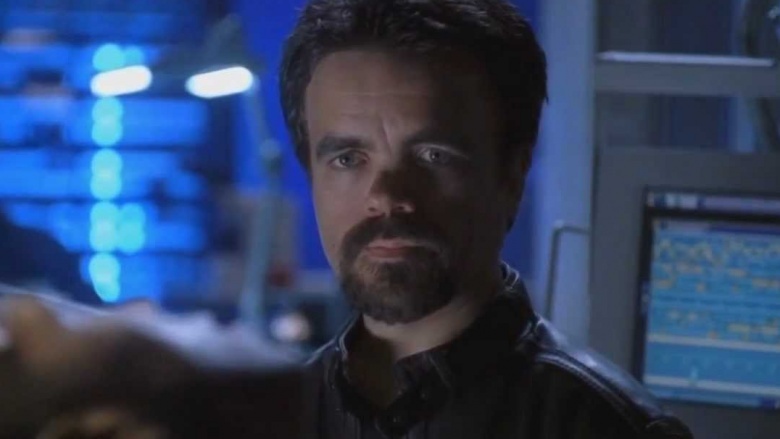 Working alongside sci-fi legend Brent Spiner, Dinklage's exceptional performance as Arthur Ramsey was widely enjoyed by critics and viewers alike. CBS acknowledged their mistake in cancelling the show when they later released the series on DVD. After a life-changing event, Finbar McBride retreats to an abandoned train station to escape from the abuse he suffers because of his size. As he watches the trains and interacts with the other residents of the town, he is slowly drawn out of his shell. 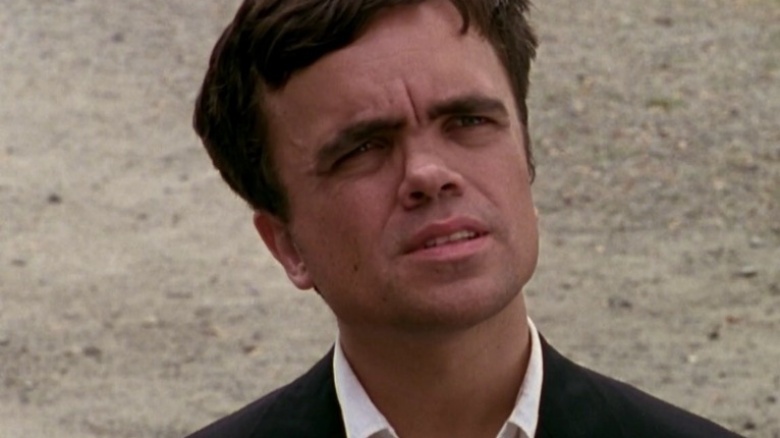 The part of McBride was written by Tom McCarthy with Dinklage in mind, which shows as the actor delivers a deep and nuanced performance. For his role as Finbar McBride, Peter Dinklage received a Chicago Film Critics Association Award nomination for Most Promising Performer, an Independent Spirit Award nomination for Best Male Lead, a Las Vegas Film Critics Society Award nomination for Best Actor, and he won a New York Film Critics (Online) award for Breakthrough Performance.